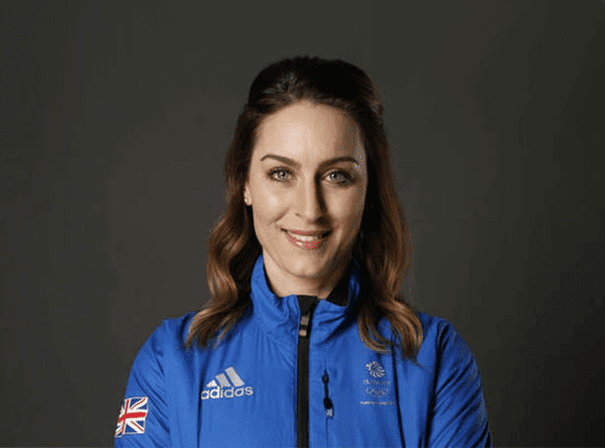 Amy Williams is one of a select few former British Winter Olympic Gold Medallists who is now an in demand after dinner speaker and motivator to all. Amy was originally a runner, but after a taster day at her university in Bath, switched to skeleton racing – a rapid sliding sport in which one person rides a small sled down a frozen track while lying face down. The person who completes the track in the shortest time is the winner, with Amy having done that most notably at the 2010 Olympics where she became the first British individual gold medallist at the Winter Olympics for three decades. Amy impressed from early on, and in fact at her first ever World Championships in 2009 at Lake Placid was a silver medal winner. The race in which Amy won her Gold medal in Vancouver in 2010 saw her win by more than half a second and break the track record twice along the way. Amy was honoured in the Queens 2010 Birthday Honours list by being appointed Member of the Order of the British Empire (MBE) and was also made an Honorary Freeman of the City of Bath for her achievements in sport. As such she is a popular guest speaker for all young and corporate audiences with plenty of greatly inspiring tales to tell. Should you be looking for such a person for your event or TV show, Amy Williams is a perfect choice.